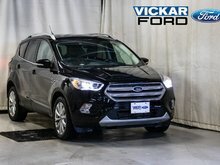 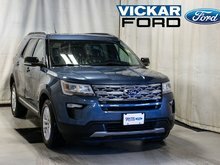 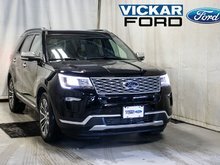 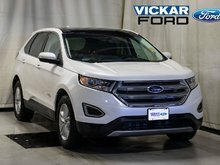 Come check out this 2018 Explorer. 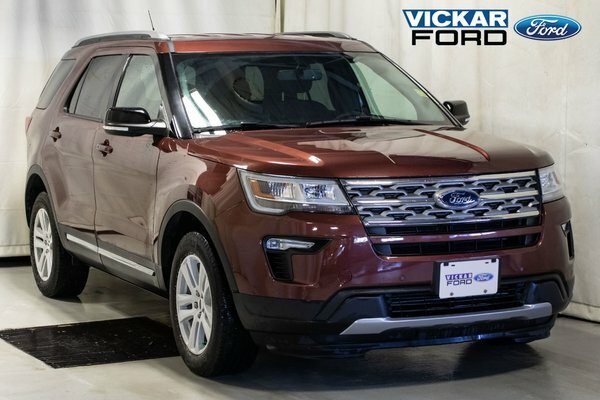 It comes with fog lights, power folding side mirrors, privacy windows, roof rails, outside temp and a compass, heated driver seat,leather steering wheel, SiriusXM, keyless entry, reverse camera & sensing system, and much more! 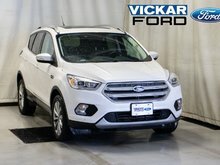 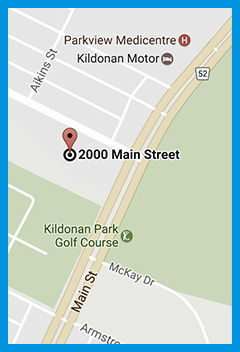 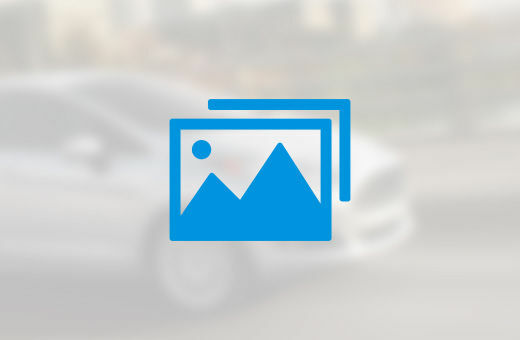 Come for a test drive and enter for a chance to win a free car! 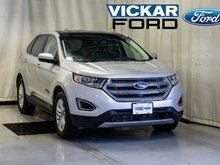 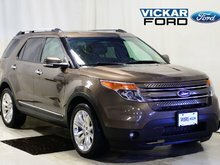 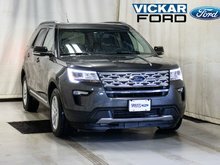 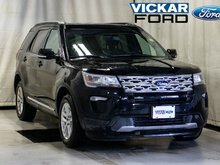 Only at Vickar Ford 2000 Main St.
Want to try the 2018 Ford Explorer XLT - 4WD ?